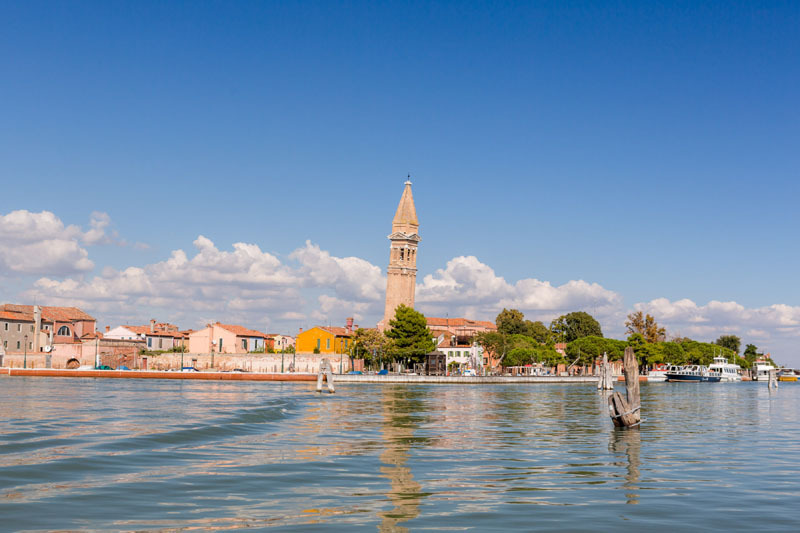 Experience the rhythm of life, the scents of the lagoon, and the inhabitants of a one-of-a-kind island like Burano. 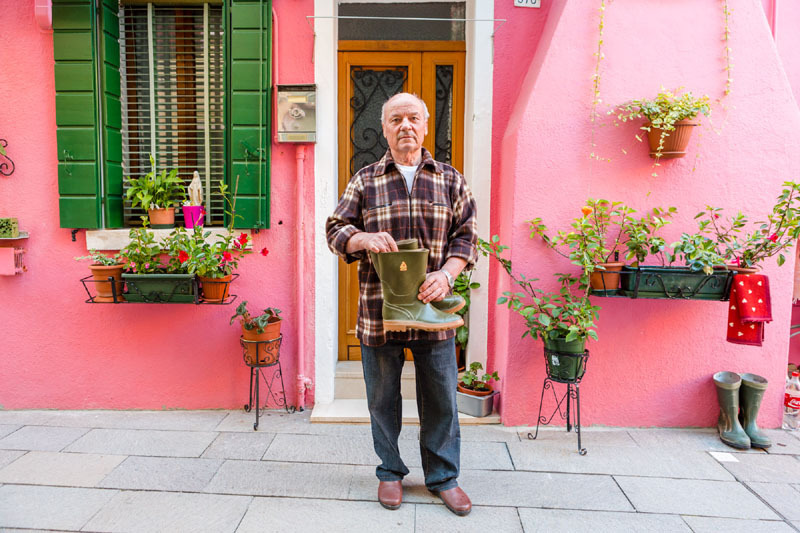 The colors of the houses are nothing more than a reflection of the island’s residents, all with their own unique personalities and stories. 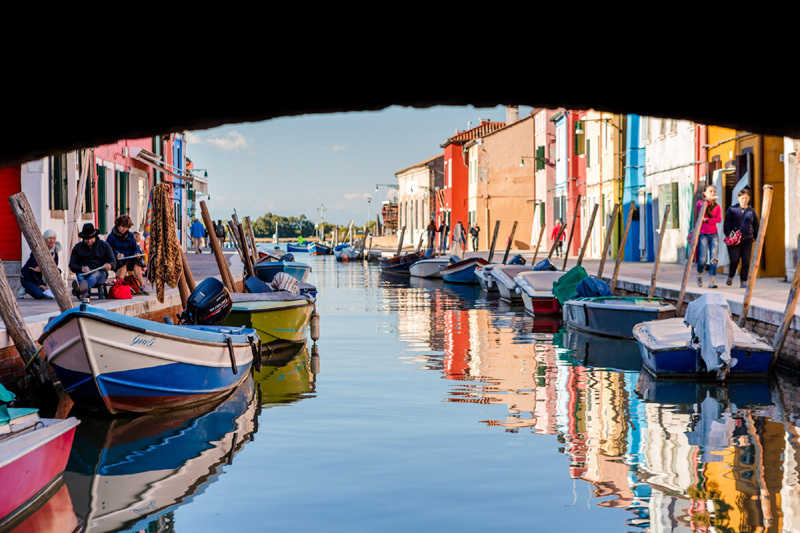 There are places that you can only discover by losing yourself in the tiniest, most hidden streets of Burano. 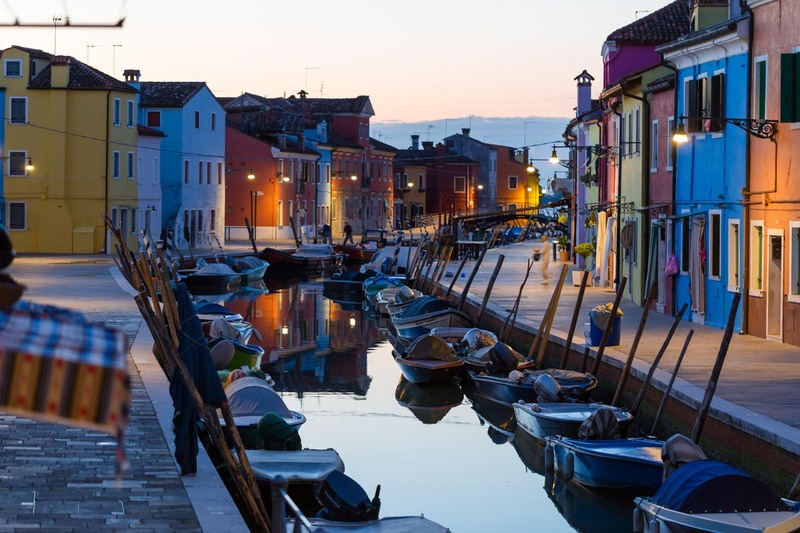 Burano is famous for its rainbow-colored houses. Discover this beautiful island. To understand the island, you have to get the know the people who live there.